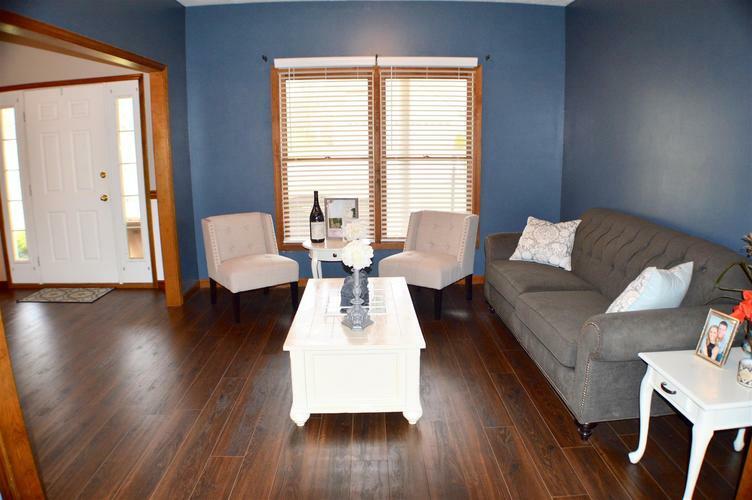 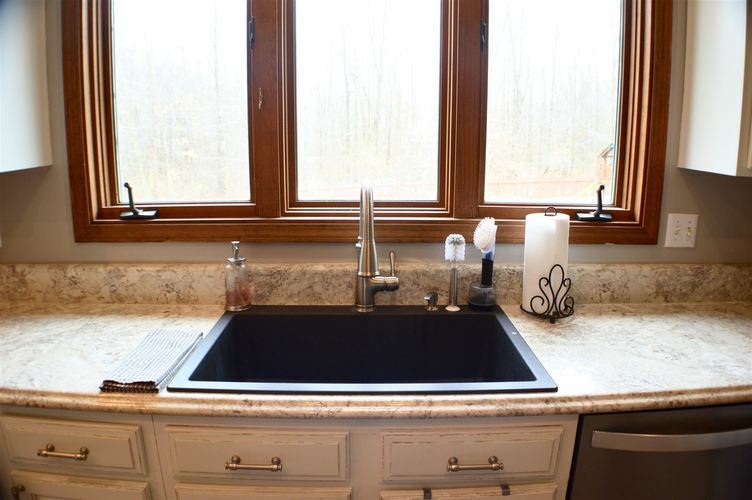 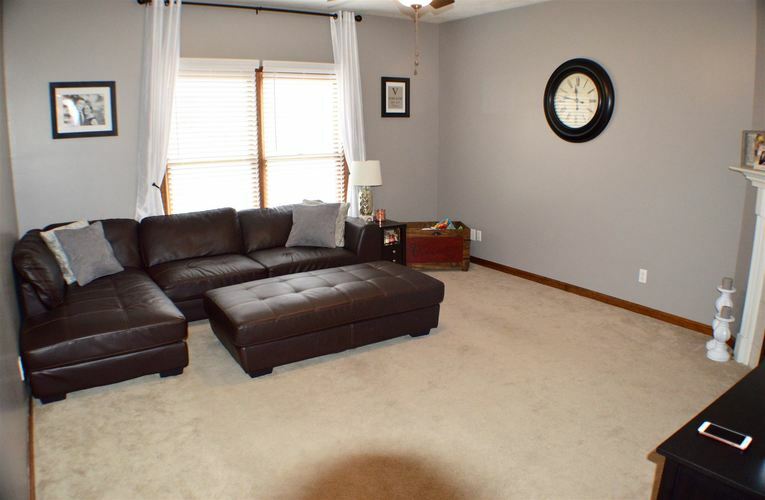 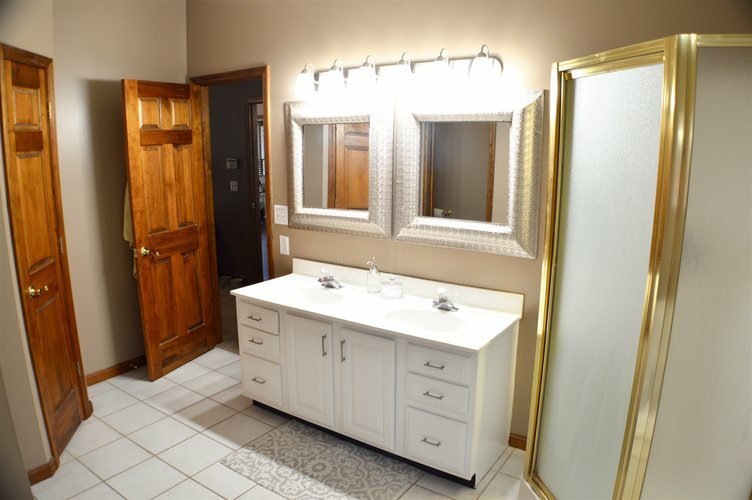 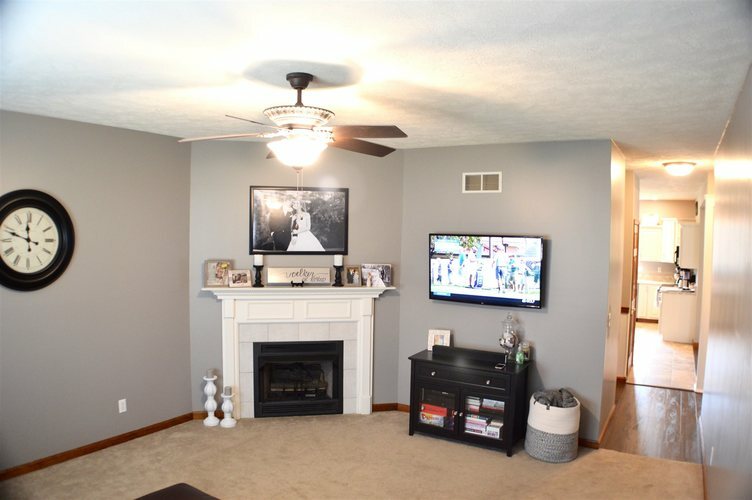 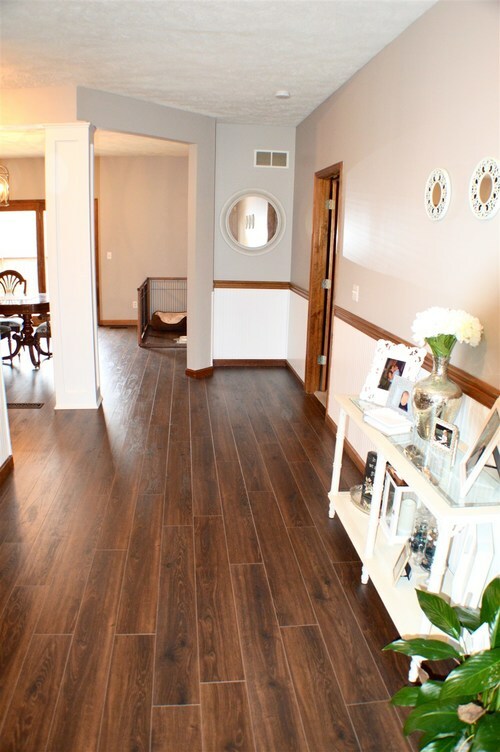 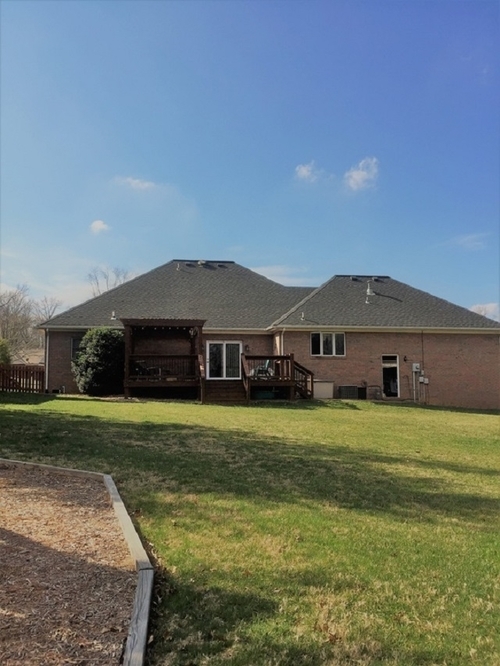 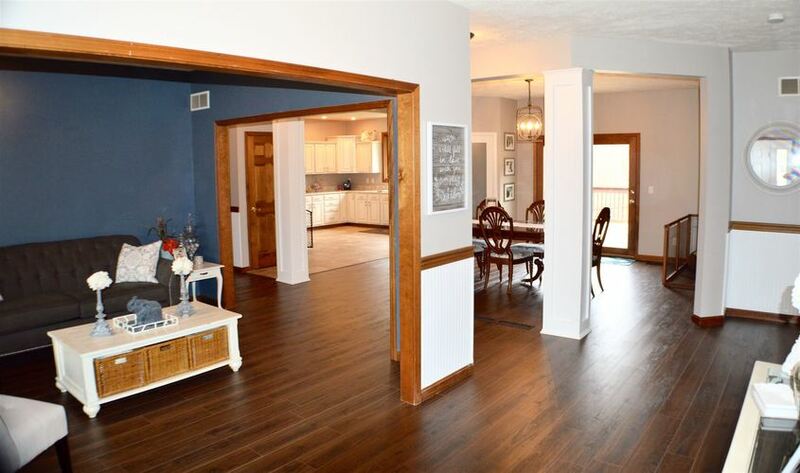 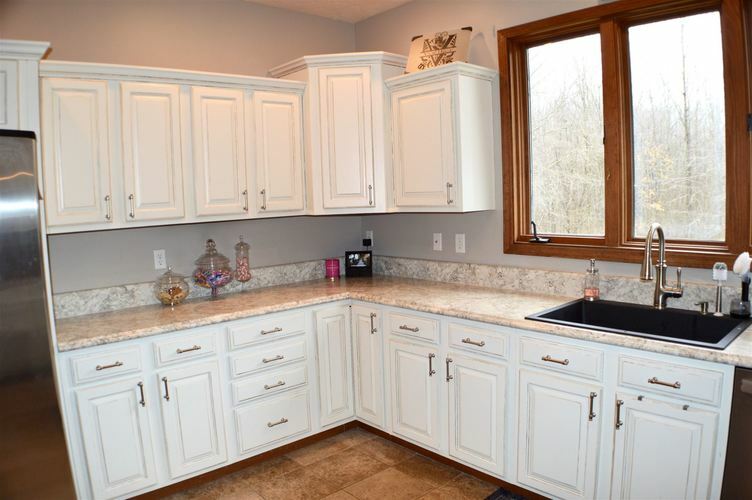 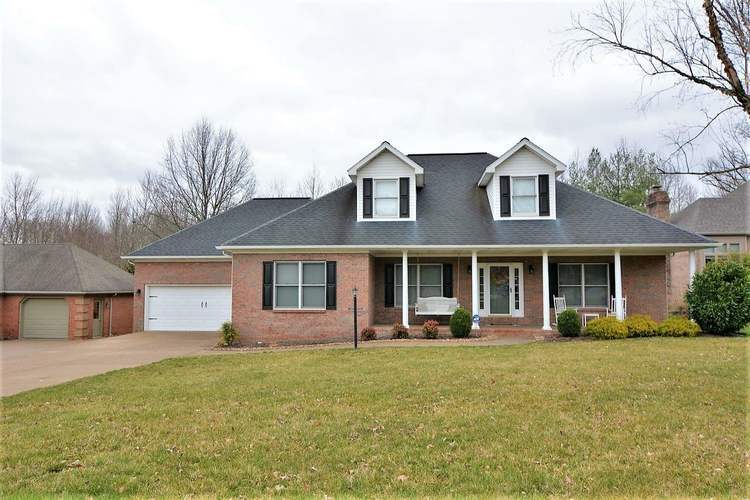 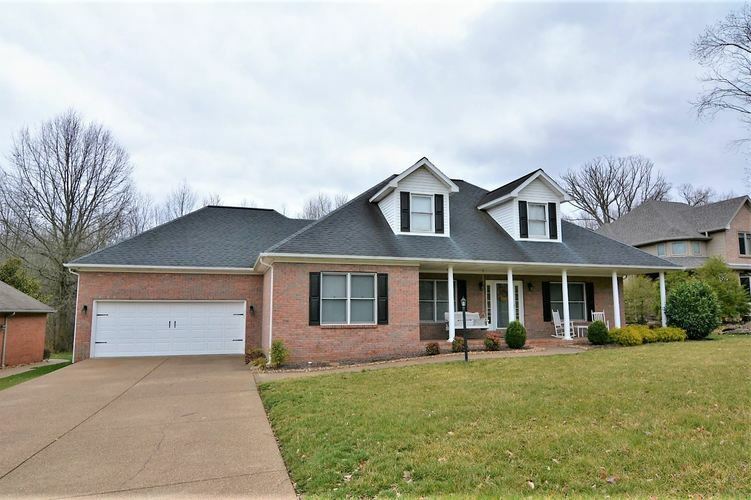 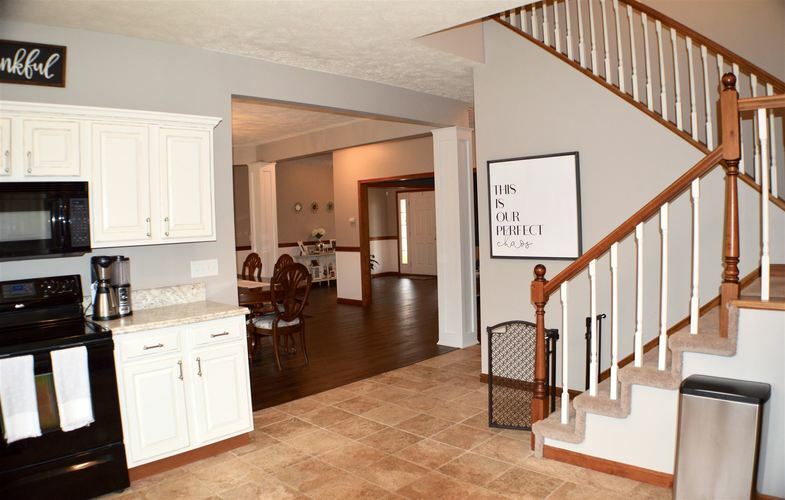 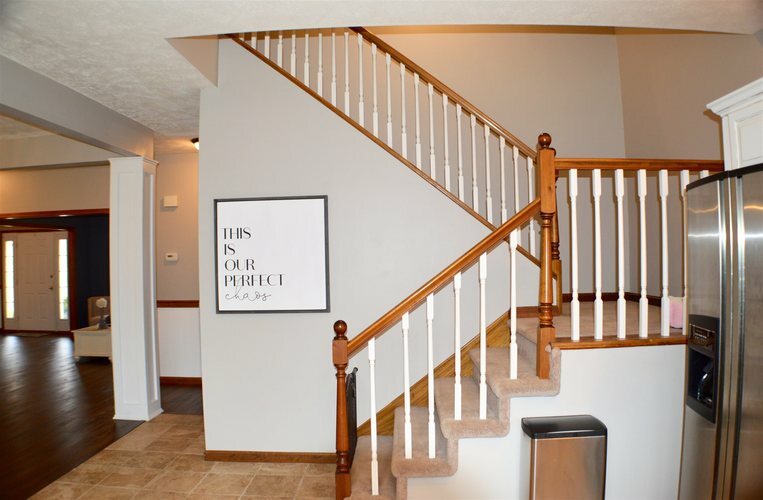 Take immediate possession of this beautifully renovated, move in ready, 3 bedroom 2.5 bath home on a cul-de-sac in Deerfield Estates on Evansville's North side. 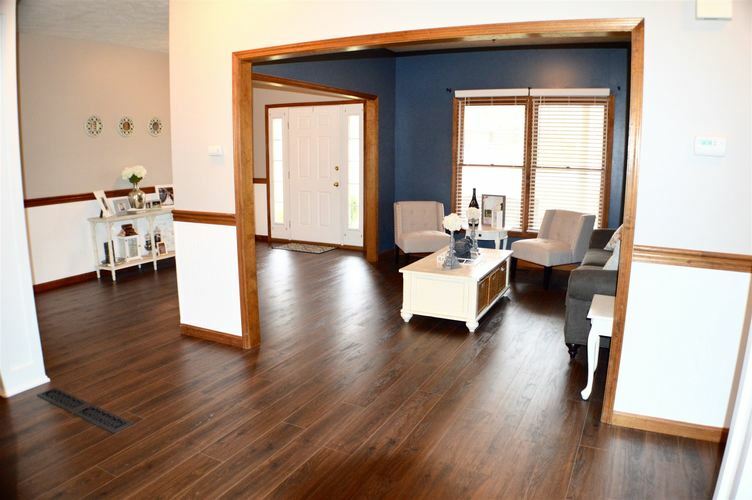 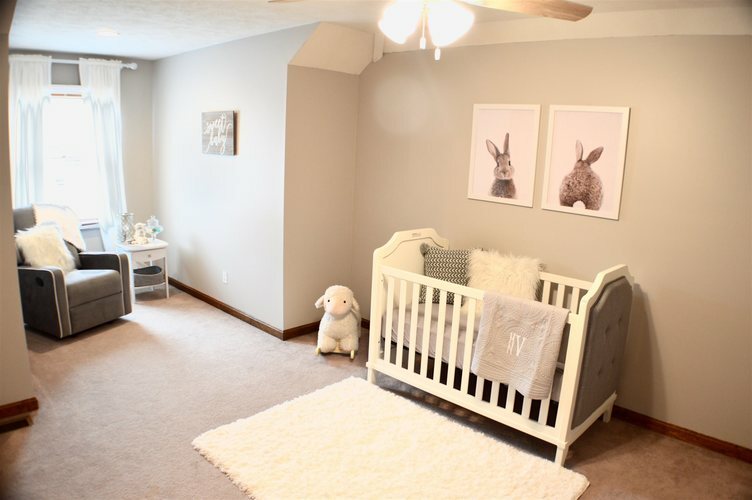 When you walk in the front door you will notice the gorgeous engineered hardwood floors (new in 2018) and the extremely open and spacious floor plan. 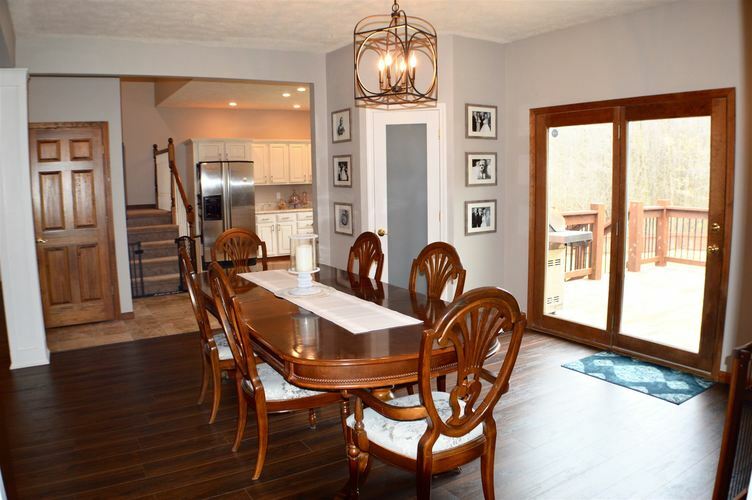 The main level features a formal dining room, formal sitting room/office space and an over sized living room with gas log fireplace. 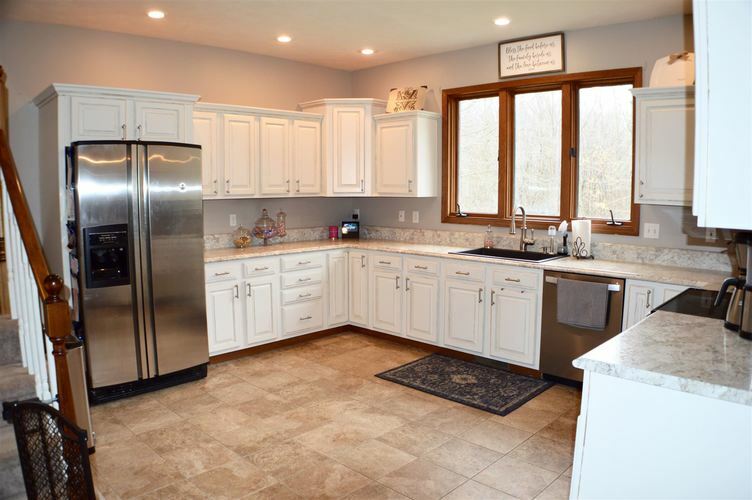 The updated kitchen has an abundance of cabinets and counter space (new counter tops, sink, faucet, and dishwasher in 2018). 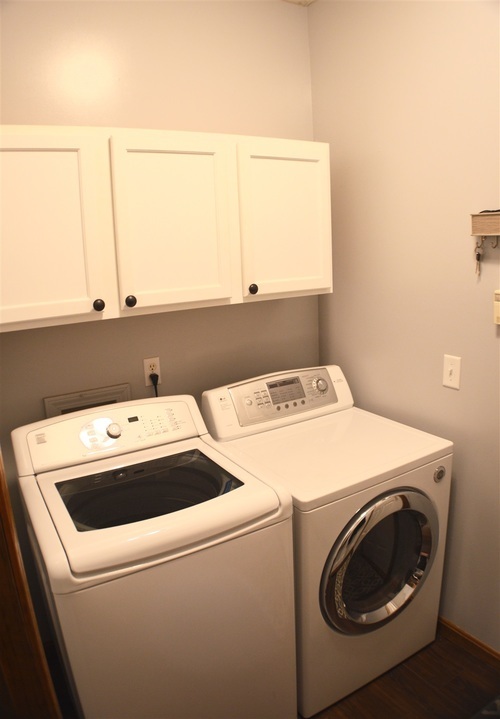 As you continue to tour the main level you will also notice a walk in pantry, half bathroom, laundry room and awesome backyard view. 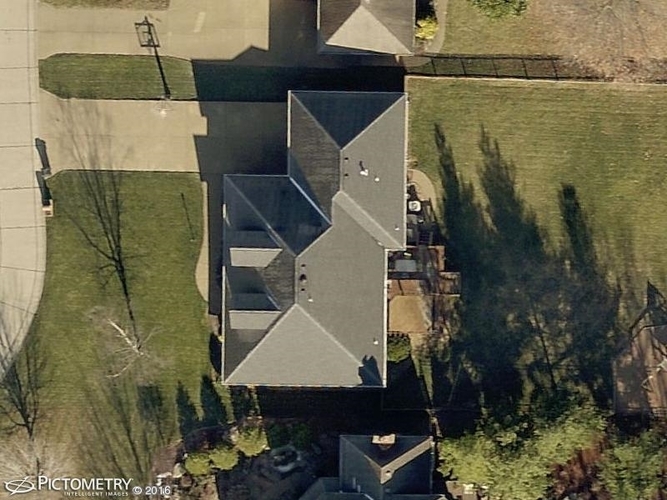 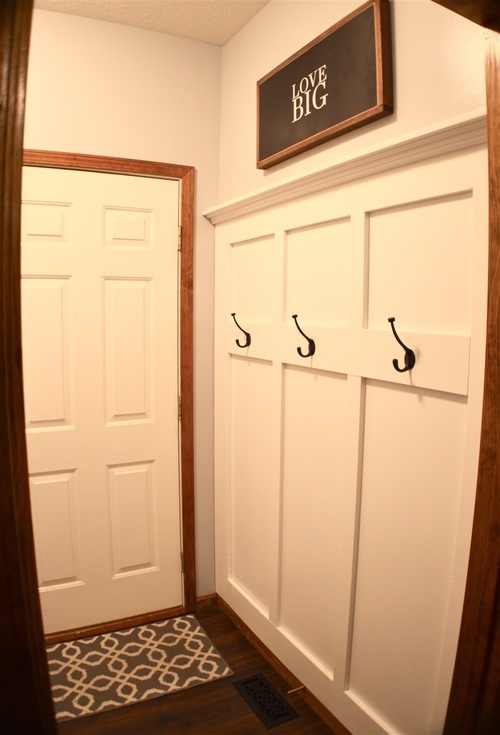 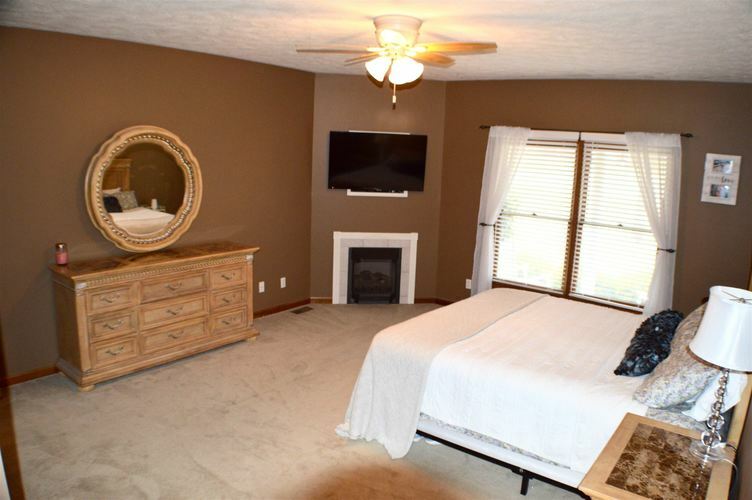 The large main level master bedroom has a big walk in closet and gas log fireplace. 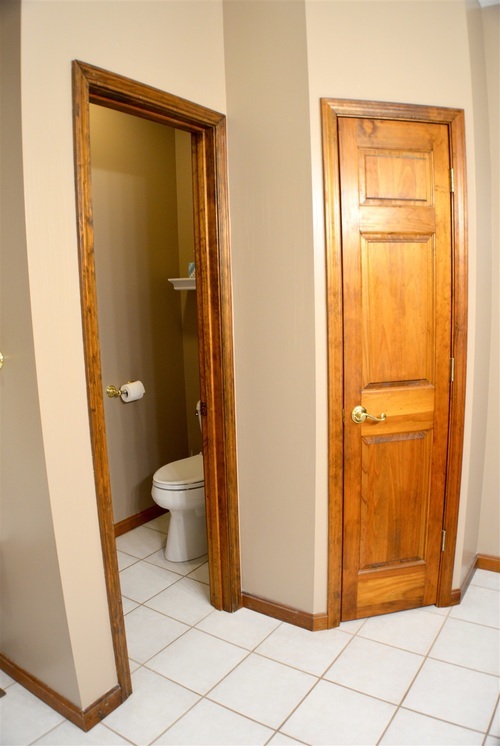 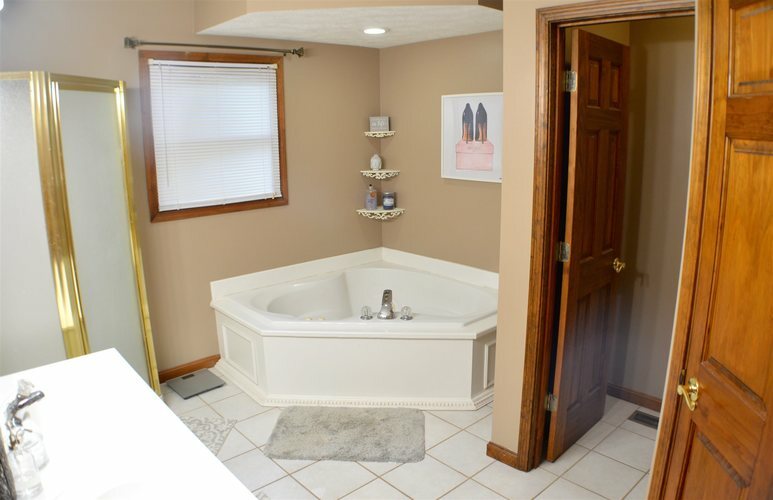 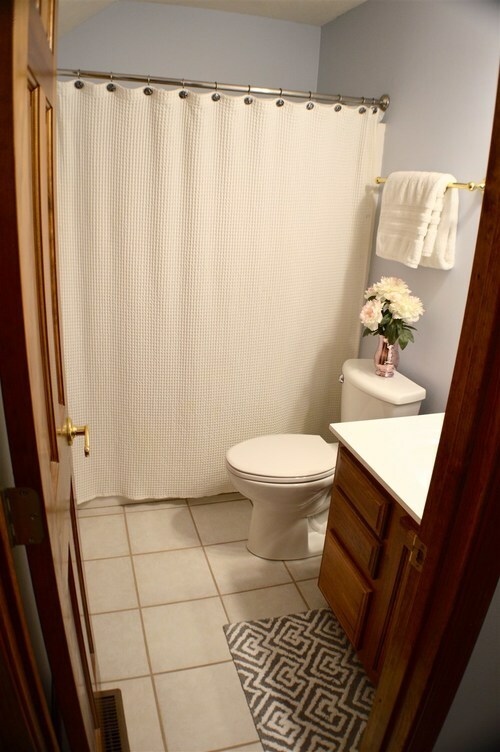 The master bathroom features a double vanity, linen closet and jetted Jacuzzi tub. 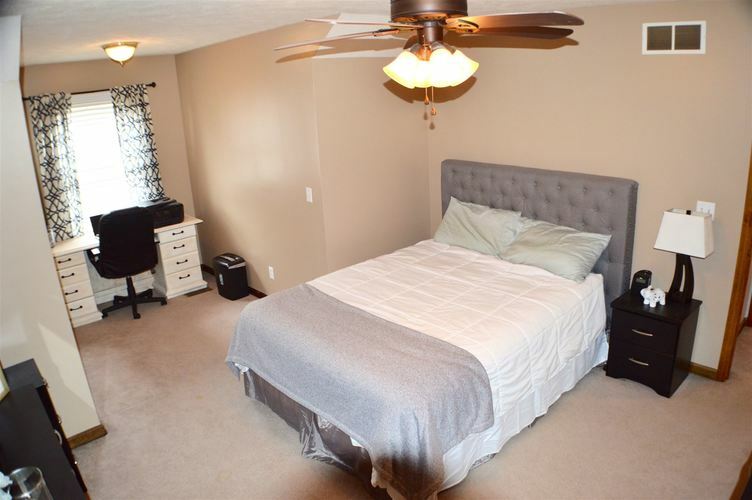 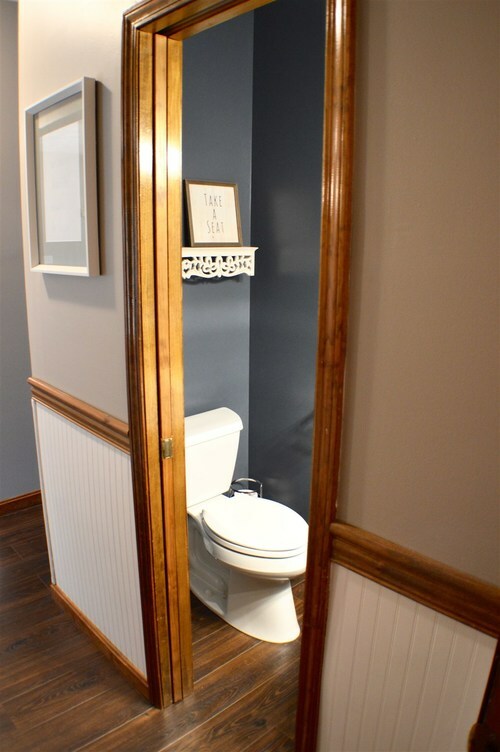 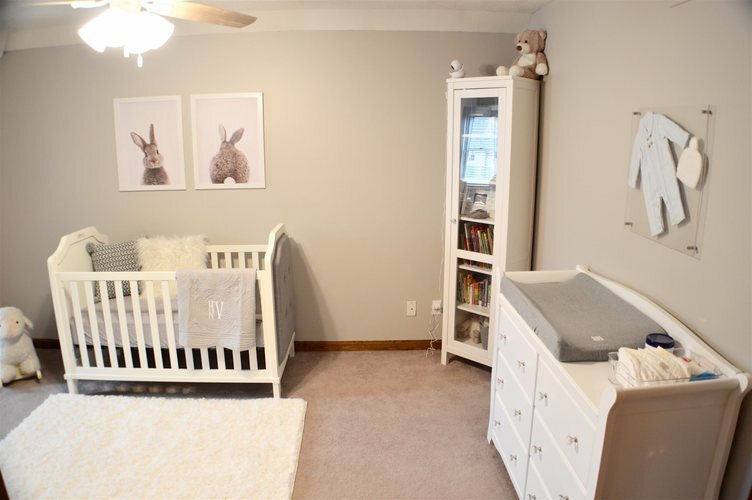 Upstairs you will find the other two large bedrooms, another full bathroom and a storage room. 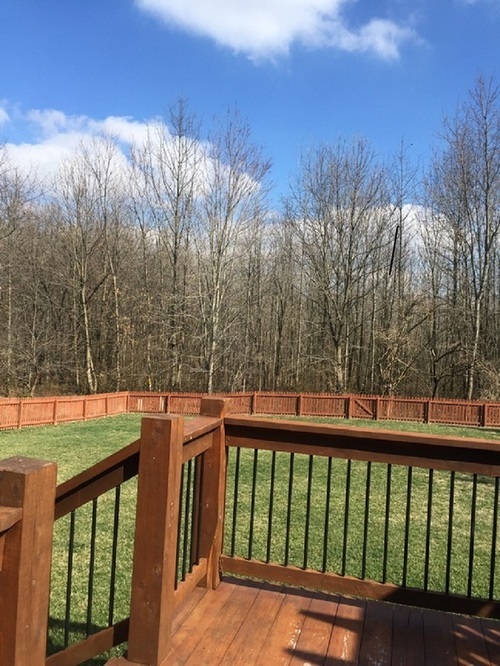 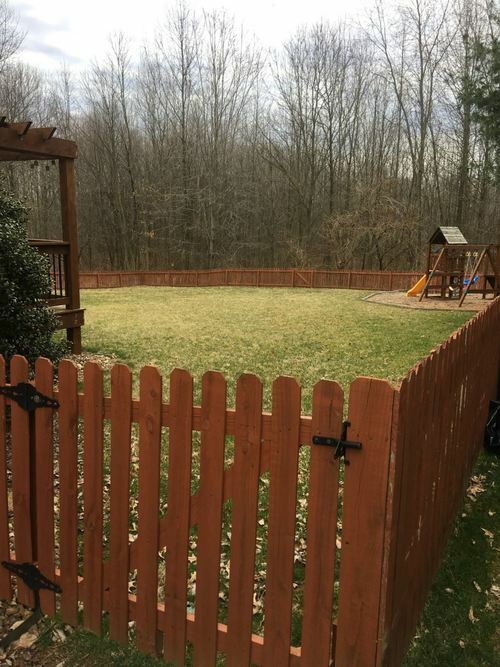 The huge fenced in backyard features a beautiful deck with a pergola as well as a play area. 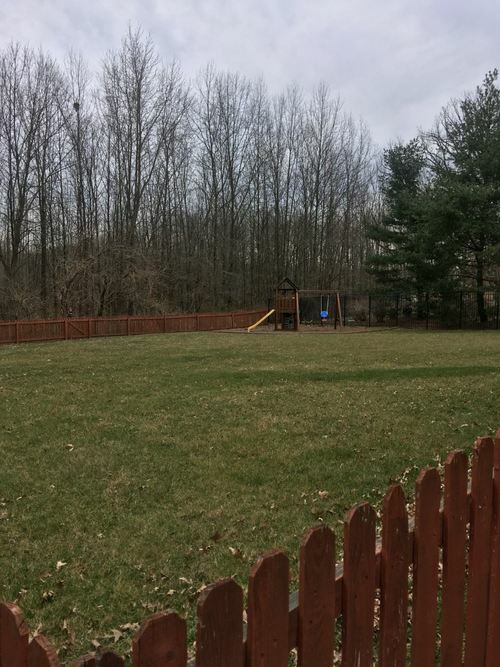 The lot backs up to a 20 acre wooded area. 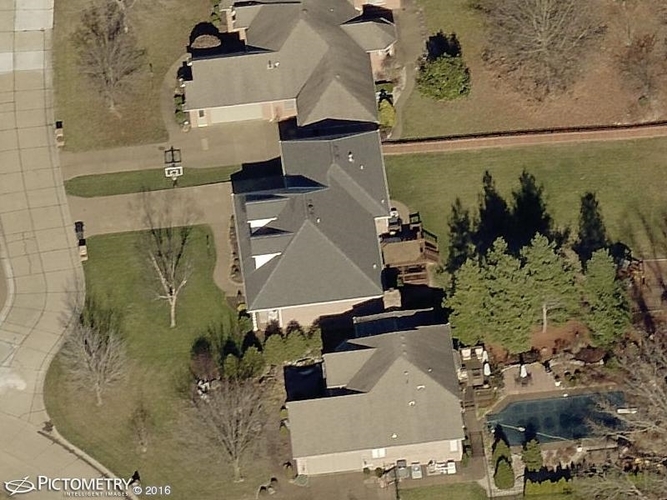 Irrigation system throughout front and back yard. 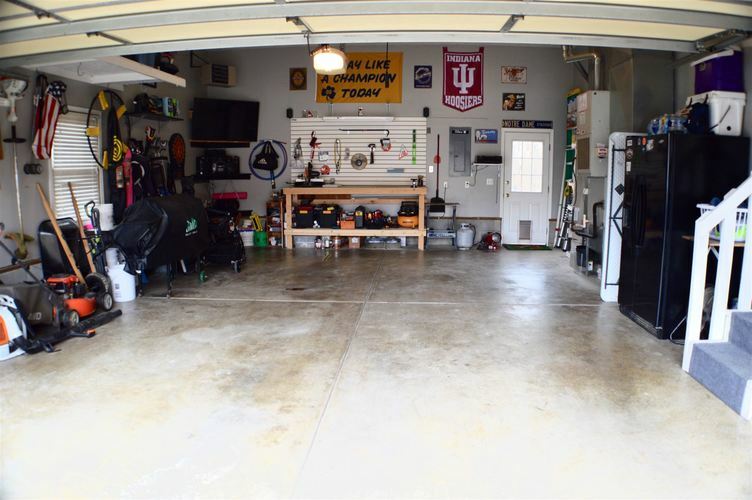 Two and a half car garage with exposed aggregate driveway and front porch.